iDNiGHT A new business model for the night trains. 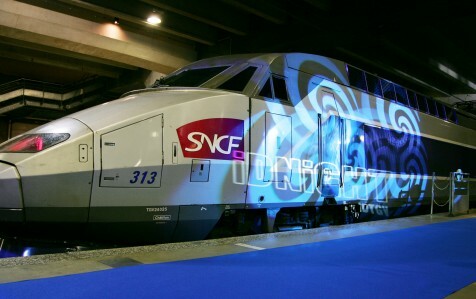 SNCF, the French National Railway, sought to increase the traffic of its TGV lines at night. 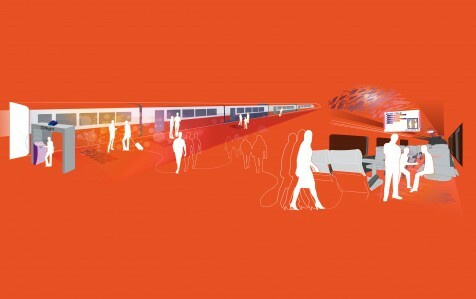 iDTGV, the innovation incubator at SNCF, was asked in addition to find the best solution to transport people at night without sleepers, using the current TGV carriages. Between physical and psychological rest, and moments of transgressions and wandering, the night can also represent business opportunities for SNCF. The transport time is a period of transition devoted to readying oneself for the escapade. But it is crucial to avoid the temptation to cheat and “impose the day upon the night”. We therefore built innovation scenarios leveraging 2 major insights: the transition time (let go, destress), and the transformation (adrenaline, pleasure, stimulation) to help passengers experience a journey rather than a move. We finally recommended an iDNight full service: a night TGV in which people do not sleep. It enriches their journey time in nuanced atmospheres. 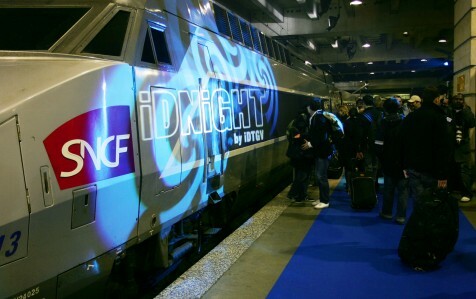 iDNiGHT by iDTGV was implemented and tested for three years, with 170,000 travelers per year. It offered them a completely new experience of the night journeys. From the online booking, the purchase, the departure platform, the trip, the arrival, the stay and the return, the whole service was designed to offer spaces of nuances where each passenger could live activities adapted to his/her biorhythm and become an actor of his/her journey. Passengers chose a quiet Zen seat or more buzz in the Zap area. 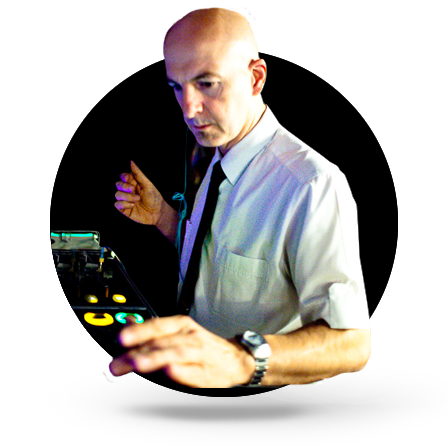 iDNiGHT partners were invited to liven up the night journey in the bar (concerts, shows…). A lounge coach welcomed social activities, gaming, DVD watching, etc. And obviously iDNiGHT respected the tranquility of each traveler: everyone benefited from a regular seat in a calm area. Due to a dramatic increase of the rail tolls for night trains, iDTGV had to stop the iDNiGHT service in 2011.